IVF is the infertility treatment with the best success rates. However, getting the best results out of any treatment is a lot about doing things the right way- this ensures better outcomes. It’s important that patients follow certain guidelines. One of the most common questions that patients ask me is “What can I do to improve my chances of success?” It’s important for you to understand that your doctor has to earn your trust and it’s not something you should give away very easily. Ideally, the philosophy you should follow is- Trust but verify. You should be able to sync well with your doctor and he should encourage you to ask questions and be patient when it comes to explaining things and clearing your doubts. In most cases, this may just be too much to ask for. Doctors are human too and they may not have every single attribute you expect them to. 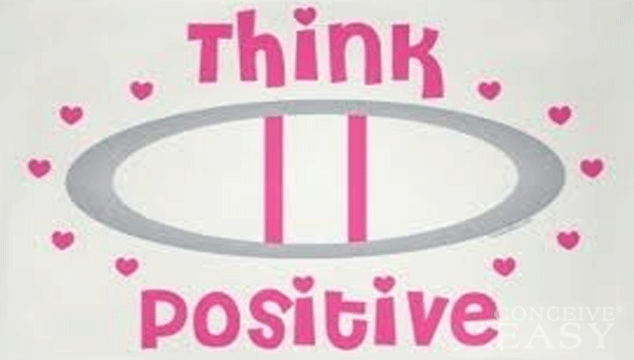 Smile- Though this can’t really guarantee IVF success, being optimistic helps improve success rates. Ok, I can’t really say that pessimistic patients won’t get pregnant but the ones that smile will obviously get better care from the team at the IVF clinic. Anything that improves your odds is worth it after all, isn’t it? Be Well-Informed- It’s crucial that you do your homework. This will help you have realistic expectations of the treatment. Ask your doctor relevant questions and make it a point to take a complete guided tour of the facility. Ask for photos of your embryos and request the doctor to show your follicles on every scan. Ensure that you keep the documentation of your treatment carefully and ask your doctor for a summary of your medical treatment. If they don’t provide this, it simply means the level of care you have been provided wasn’t up to the mark. The Cost- It’s a fact that IVF treatment doesn’t come cheap and this is something you have to be prepared for. Look for a clinic that offers a shared risk/ refund program – this helps reduce your risk! Good eggs, good sperm and a good uterus- It’s true that this may be asking for too much; however, patients that have good quality eggs and sperm obviously have far better chances of success. If you are above 40 years of age, there isn’t anything you can do to reverse your biological clock, but you can follow certain self help measures- stop smoking, exercise and be fit and maintain a healthy diet. Take supplements that will help optimize the quality of your sperm and eggs. Every little thing you do helps in getting a better IVF outcome. There is always the element of uncertainty in an IVF cycle. However when you opt to get your treatment at a world class clinic, it maximizes your chances of success and gives you peace of mind you did your best!